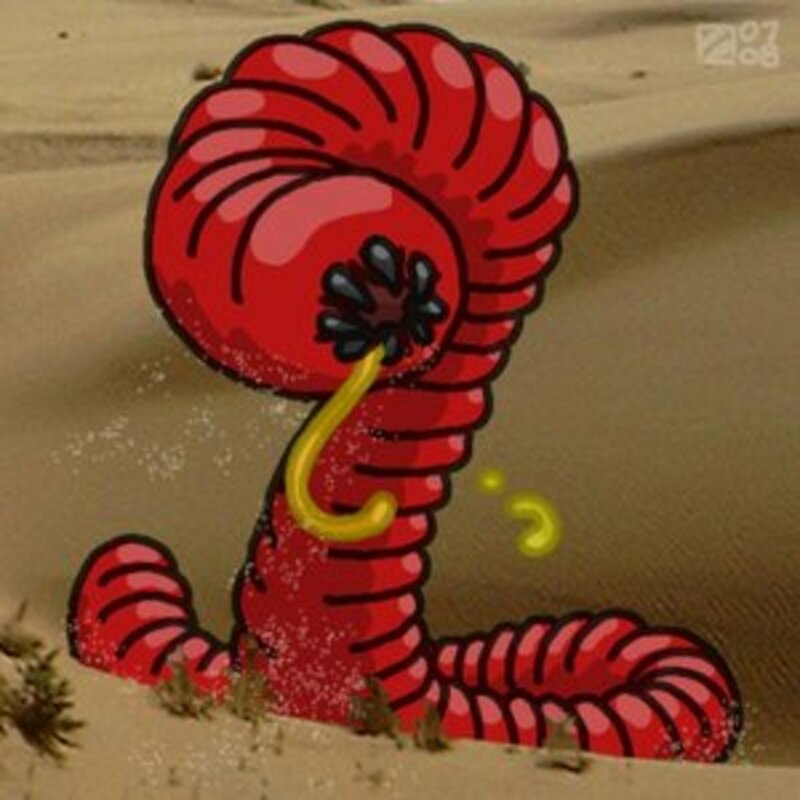 The Mongolian death worm, a creature that is believed to exist in the Gobi Desert, is also called allergorhai-horhai or allghoi khorkhoi or olgoi-khorkhoi which means large intestinal worm; not because it lives in the intestine, but because it resembles the large intestine. There are disputes on the existence of this worm and hence there is no confirmation for its existence. 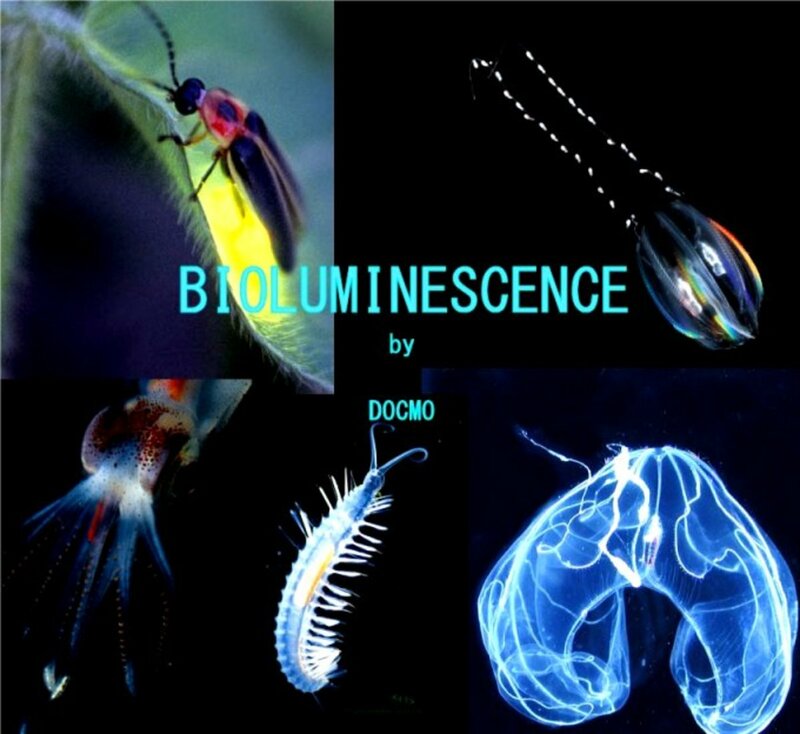 Tales from people living around that area have been used to describe and illustrate this worm and also document its characteristics and behaviour. Even cryptozoologists who go into the Gobi desert for investigations and expeditions in search of the death worm, come back with stories and tales from the locals (Mongolian tribesmen) who have heard about or who claim to have seen the death worm. Most of these stories are identical with the death worm being described as a huge creature that looks like an intestine filled with blood. There have been no photographic evidences, but artistic illustrations show that the death worm with a mouth that looks like a sucker with teeth that are pointing inwards. However the locals (Mongolian tribesmen) in Mongolia believe that the death worm exists. 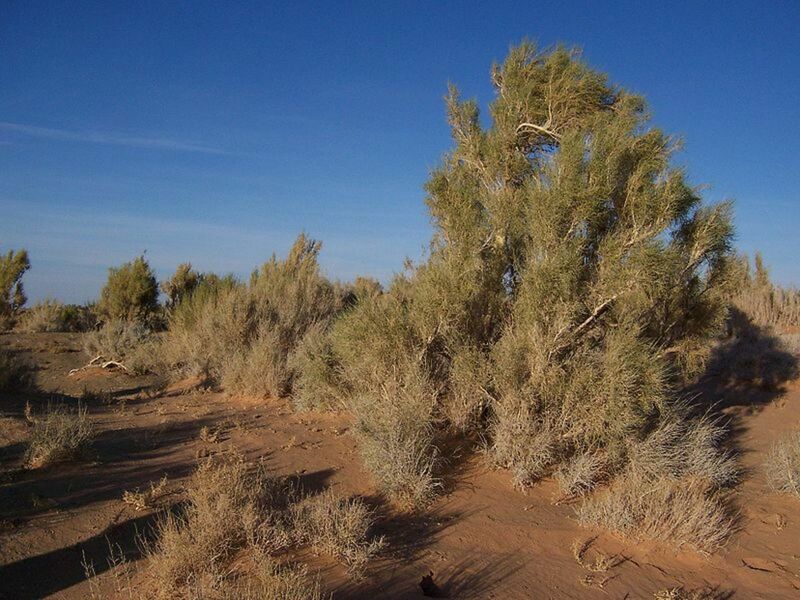 Gobi in Mongolian language means, very large and dry. It is 1,300,000 km2 in area and is one of the largest deserts in the world. 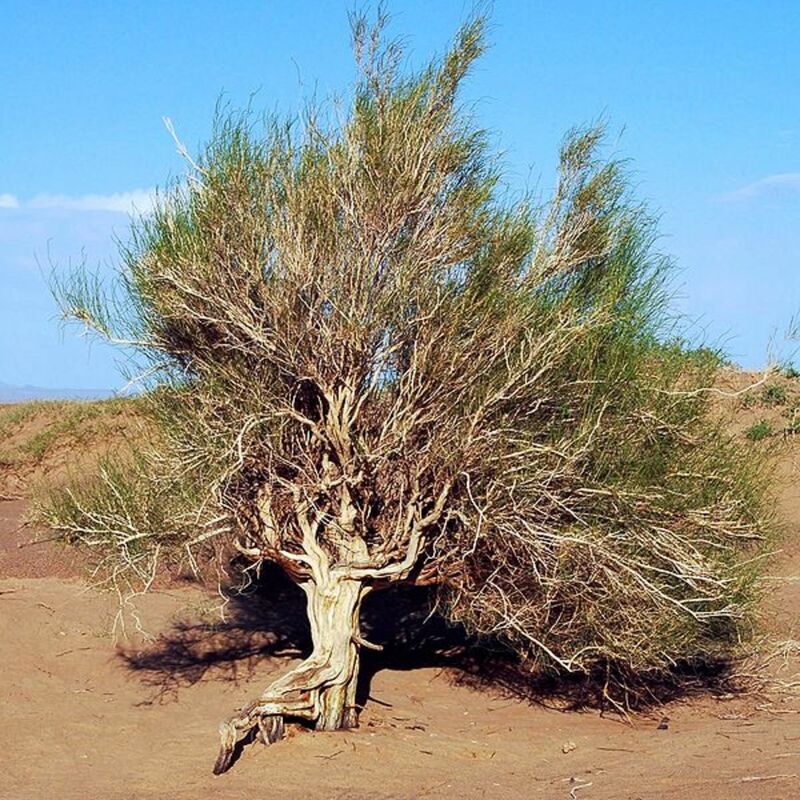 There are so many myths related to Gobi desert, one of them being, the drying up of land which was once sea, associated with the war between the good and evil forces where many prophets were persecuted. This worm is considered as a cryptid (an animal whose existence or survival is disputed or unsubstantiated). 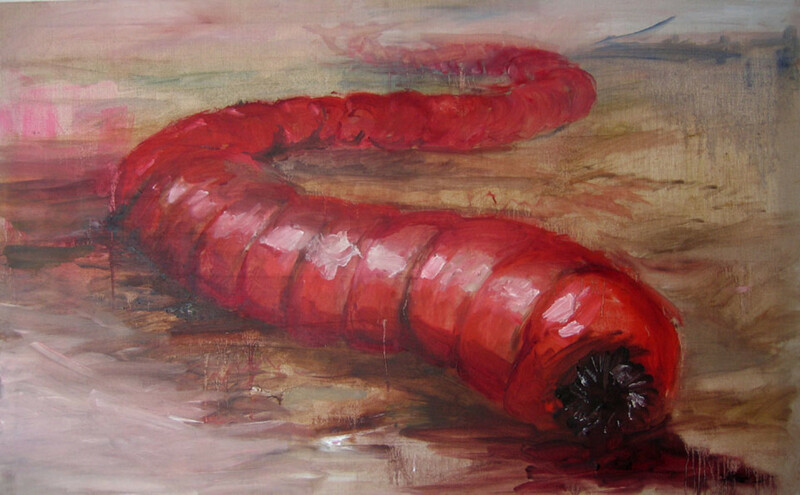 The Mongolian death worm is believed to be a huge bright red coloured worm that is sausage shaped and between 0.5 to 1.5 m long with a wide thick body resembling the intestine of a cow. Sometimes this worm is described to have dark spots or patches on its body. One cannot differentiate between the head and the tail as there are no eyes, nose, mouth etc. and the tail does not taper. Some say that there is an opening like mouth looks like a sucker with teeth pointed inwards while some others describe it as having spiky projections on both ends of the body. They are sensitive to vibrations and some believe that the worm can kill you by just looking at you. According to claims from the local people of Mongolia, the death worm can kill from a distance by spraying acid (believed to be sulphuric acid) or acidic venom that will corrode or burn anything that it comes in contact with and along its path turning it yellow colour and death instantly. It is also believed to discharge electricity that is capable of killing anything from a distance. The death worm are powerful enough to kill camels and even humans. The Mongolian death worm is believed to live in the southern parts of the Gobi desert in arid lands, sand dunes and hot valleys that are unfavourable to life. It is believed to live underground, hibernating most of the year and becoming active during the summer months of June and July. It is also believed that the worm comes up to the surface of the ground when it rains and the ground is wet and when the goyo plant is in bloom. 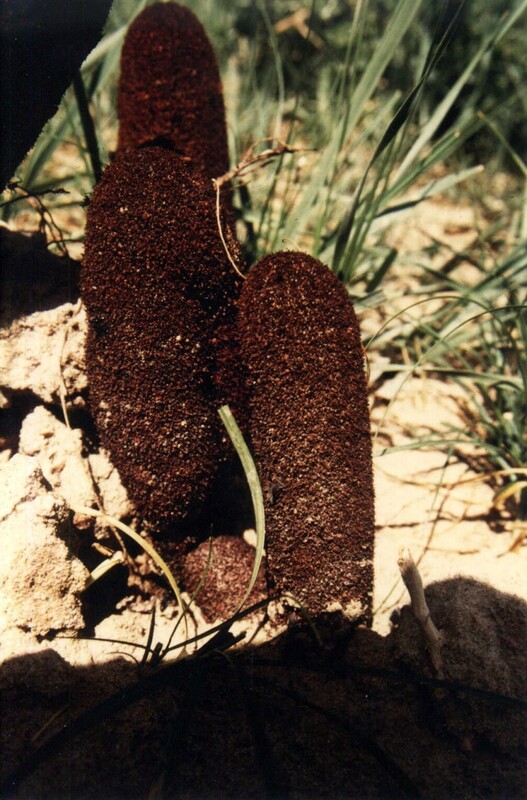 The Mongolians believe that the worm feeds on camels other rodents and local parasitic plants like goyo. It is believed to rise up from the sand without any warning and can kill its prey from a great distance (several metres). It shoots out or sprays acidic venom along with powerful electric shock that can even kill a camel. It is believed that two sprays of its venom are enough to kill camels and humans. The goyo are parasitic plants with yellow coloured flowers attached to the roots of saxual plants. They look like burned cigars and it is believed that the Mongolian death worm may derive its toxins from the saxual plant’s roots or from the goyo plants that are attached to the saxual plants. However research evidences that neither of these plants or their roots are poisonous with the goyo being eaten as a famine food and hence that the death worm if existed should manufacture this highly toxic venom internally. It is believed that the Mongolian death worm laid eggs in the intestines of the camel and hence acquired the blood red colour. 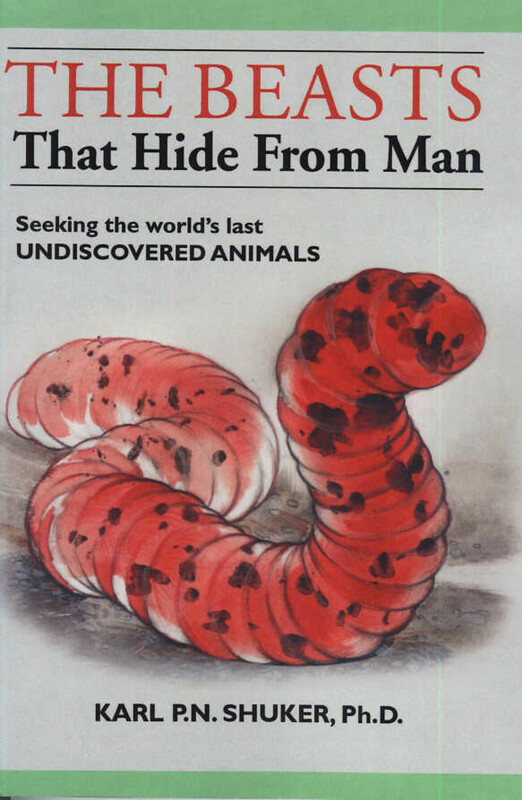 Karl Shuker a British zoologist’s research that was reprinted in "The Beasts that Hide from Man", hypothesizes that the Mongolian death worm was an Amphisbaenid (legless or worm lizards). 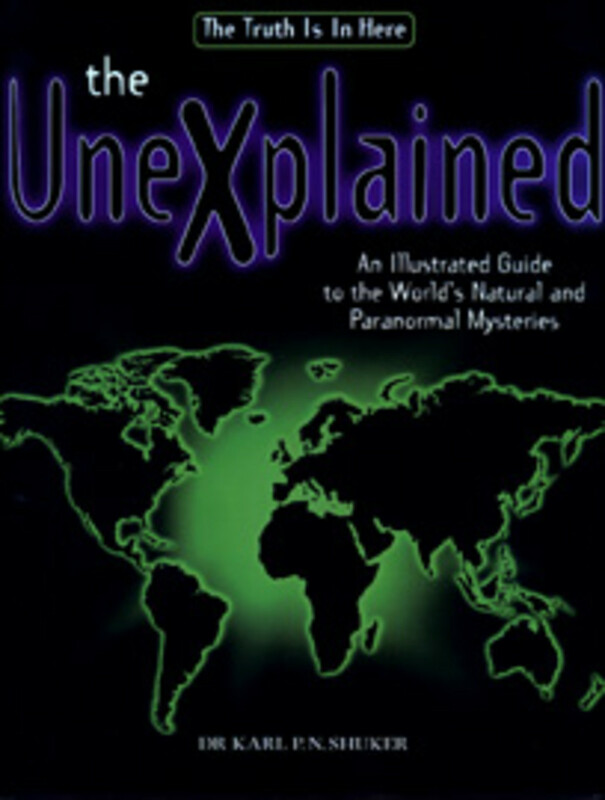 He has also written about this worm in his book "The Unexplained" that was printed and released in 1996. This brought the worm again to the attention of the people who spoke English. This creature was included on "Cryptozoology A to Z" by Loren Coleman & Jerome Clark. The Centre for Fortean Zoology and E-Mongol started an investigation for new reports and sightings of this deadly worm in 2005 and had no luck with finding out its existence, however, they have not ruled out the fact that they may live in the prohibited areas of the China-Mongolia borders. Richard Freeman a zoological journalist went on an expedition in 2005 looking for evidence of existence of the death worm and was not successful. He believes that the tales of the locals are not authentic and that the creatures that they sighted may have been non-poisonous burrowing reptiles related to a species of sand boa or worm lizard. David Farrier, a New Zealand television reporter took part in an expedition in 2009. He interviewed the locals during this time who reported that sightings of this deadly creature were at its peak in the 1950s. However, he did not find any evidence during his expedition. 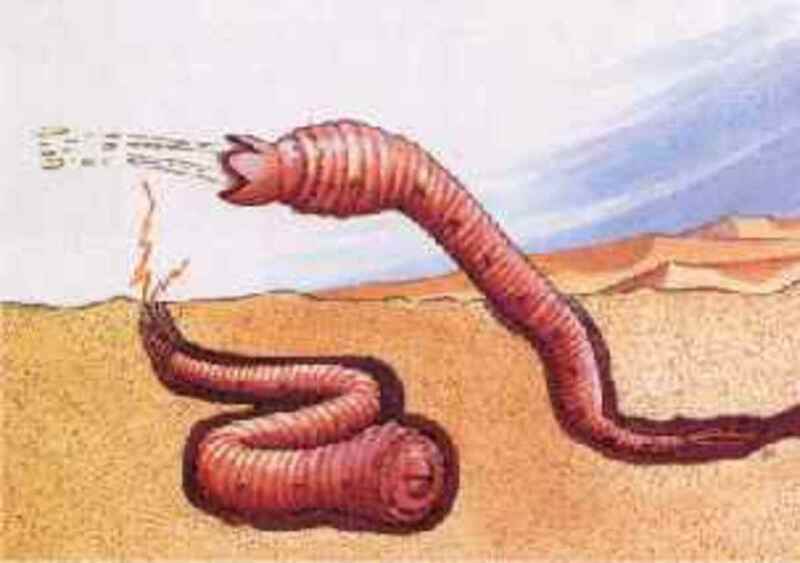 This deadly worm was discussed by Pat Spain on the NGC "Beast Hunter" Series and this also ended in a dispute regarding its existence. Ivan Yefremoy wrote a short story "Olgoi-Khorkhoi" on the Mongolian death worm in 1942 to 1943. He has described the worm using information gathered from the Mongolian locals and from Professor Andrew’s descriptions. The death worm is mentioned in Mongolian Literature in a book published in 1987 called "Altajn Tsaadakh Goydabout" where the part in which the death worm is mentioned, translates as follows. Another Mongolian book published in the 1990 "Braid of Mongolian Secrets" cites a Soviet scientist called A. D. Simulkov who described this creature in 1930. The worm featured in the 1990s movie "Tremors" is based on the Mongolian Death worm where it attacks animals and humans. 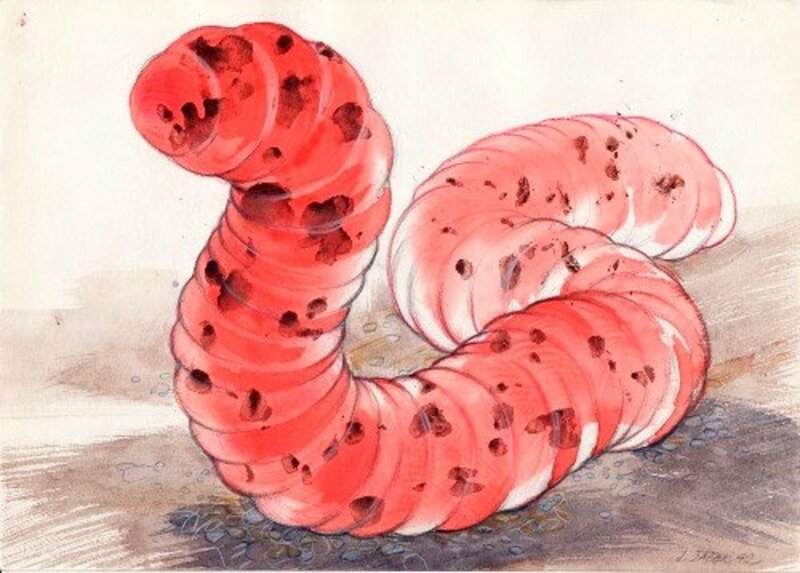 This deadly worm features in the British anthology comic story "Vector 13"
"Guin Saga" is an animated series that features a giant red worm that corrodes things that get in touch with it and also features the Monghol expeditors attacked by it. SyFy network released the film, “Mongolian Death Worm” in 2010 where many deadly creatures like this worm are encountered by the hero who is a treasure hunter in that movie. A docudrama was produced by Animal Planet called “Lost Tapes” where two bikers were attacked and killed by the venom from the death worm and they were electrocuted too. In the book, “The President’s Vampire” by Christopher Farnsworth, the vampire has a death worm in a container where he stored religious relics. The Mongolian death worm is mentioned in the TV series "Franklin and Bash" by TNT, in the TV series "Lost Girl: Season 2", in the book “The Grave Robbers of Genghis Khan”, in the novel “Spook Country”, in the novel “The Soft Exile” and also in the game "Super Mega Worm" for the iOS. 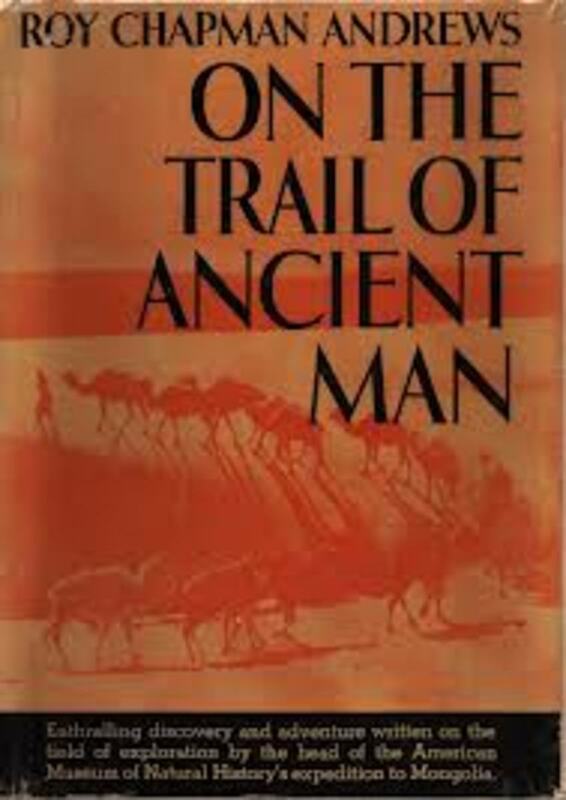 The book written by Roy Chapman Andrew in 1926, On the Trail of Ancient Man, brought this death worm into the attention of the Western world. He was a US palaeontologist, an American explorer, adventurer and naturalist and was late the director of the American Museum of Natural History and did not believe what he was told by the Mongolian officials at a gathering. He quotes it as, “None of those present ever had seen the creature, but they all firmly believed in its existence and described it minutely.” He also cites that the Mongolian Prime minister Damdinbazar described the worm in 1922 as a sausage shaped creature with no head or legs, around 0.6 m long and anyone touching it would die instantly. He also cites that the worm lived in the most desolate parts of the Gobi desert. 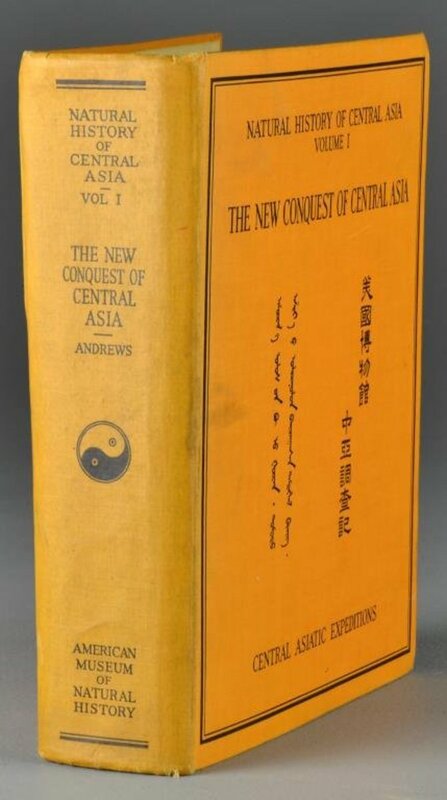 Another book published by Roy Chapman Andrew in 1932, "The New Conquest of Central Asia" cites, “It is reported to live in the most arid, sandy regions of the western Gobi.” However, Andrew did not believe that the creature really existed. Ivan Mackerle a Czech explorer started looking for information about this worm after hearing about it from his Mongolian student. He made two trips, one in 1990 and another in 1992 in search of the death worm. 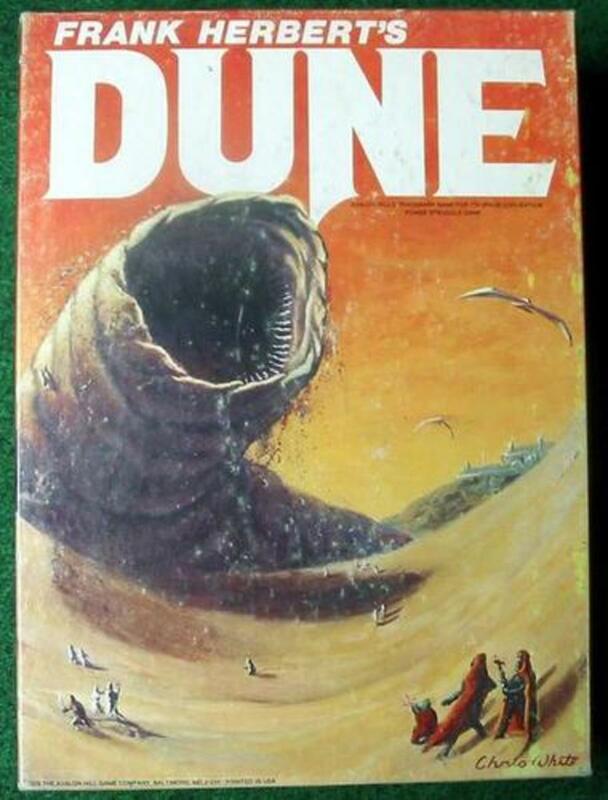 He and his group were inspired by the 1965 novel by Frank Herbert, “Dune” where giant fictional worms were brought to the surface by rhythmic thumping. They tried various thumping methods but could not find any signs of the death worm. He describes this worm as being more than half a metre long and shaped like a sausage. 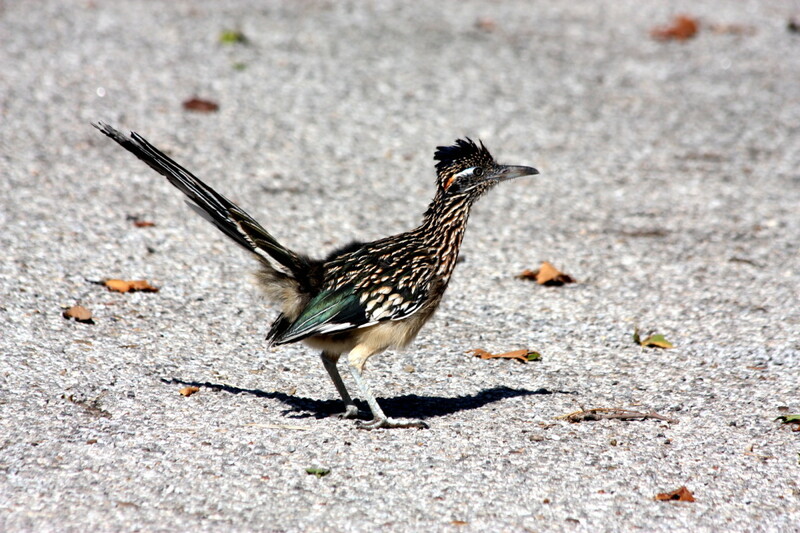 Its tail is not tapered and hence difficult to differentiate between its head and tail. It was thick resembling the large intestine of the cattle, with dark red colour. It has no head and hence no mouth or eyes or nose and its skin behaved like an exoskeleton that could molt when damaged. 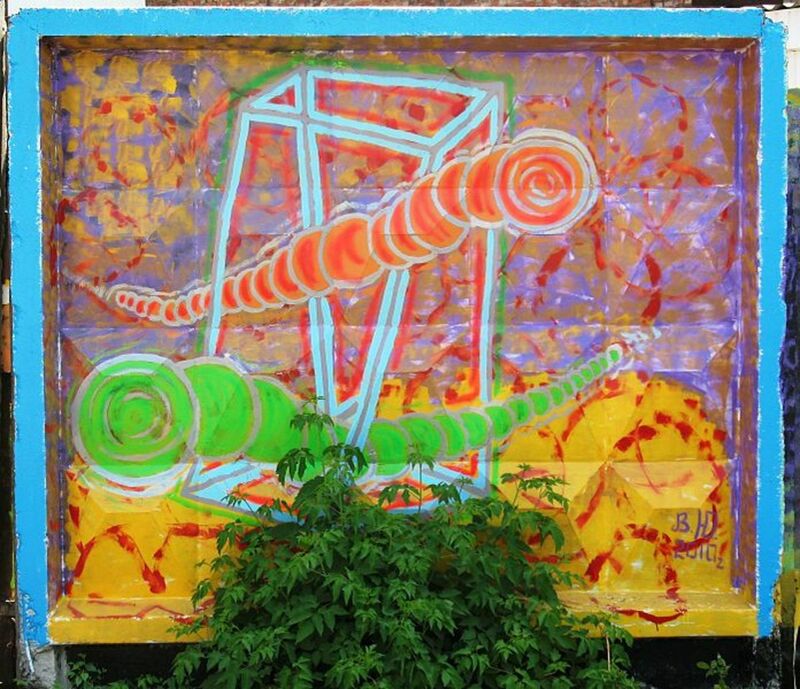 Ivan Mackerle published his work on death worm in Czech magazines like Reflex and Filip, in newsletters called The Faithist Journal and World Explorer and also produced a small 30 minutes documentary “The Sand Monster Mystery” in 1993. 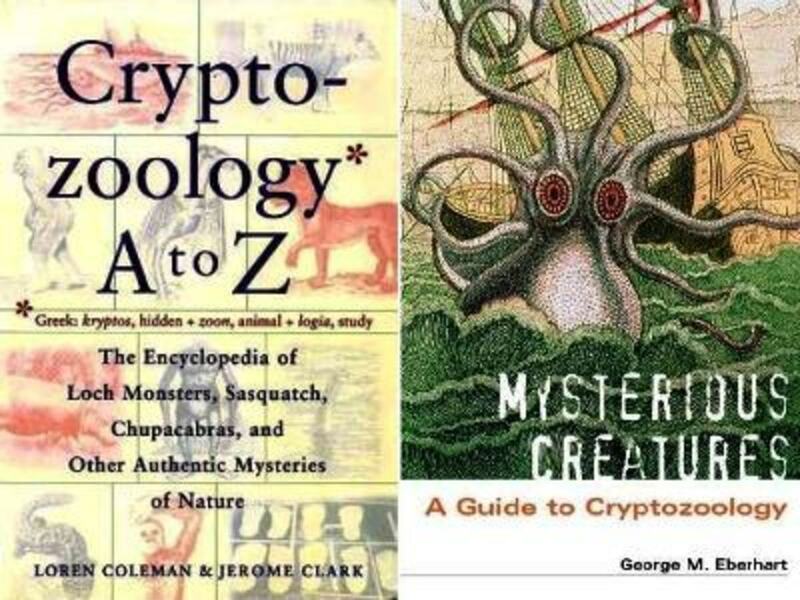 Now the death worm appears in Cryptozoology, basically any book that is published on cryptids has information about work by Mackerle. Jaroslave Mares, a Czech cryptozoologist believes that the Mongolian death worm could be a reptile that belongs to the suborder Amphisbaenia, as this includes around 160 species of creatures that are limbless, burrow and have characteristics of snakes and lizards. These creatures grow as large as 0.5 to 1 m.
There is also an insight that this could belong to the genus Acanthopis, and be a larger version of the death adder that lives only in Australia and New Guinea. There are chances that this could also live in the Gobi desert. Loren Coleman and Jerome Clark conclude that the electricity discharge could not be possible with the death worm as it lives in the desert and believe that this belief could have been raised as a cause of fear among the locals. The Mongolians believe that touching any part of the death worm will cause instant death or severe pain. The venom from the death worm is believed to corrode metals. Cryptozoologists have invested and spent lots of money trying to find out information and collect evidence to the existence of the Mongolian Death Worm. One expedition by Roy Chapman Andrew and his group of scientists has led to publishing more than 50 scientific papers based on this expedition. There are so many thoughts as to whether the death worm could be a land electric eel or a spitting snake or even a magical guardian to look after some ancient civilisation. There are claims from locals that a whole herd of camels died by just walking over a dead worm that was concealed beneath the sand and that a geologist who was just poking the sands with an iron rod dropped dead on the ground many years ago and these could happen only by the process of electrocution by the death worm. According to research, studies and stories heard about the Mongolian death worm, they cannot be caecilians that are limbless amphibians as their skin is permeable to water and can dry out in the Gobi desert. They could only be a large species of amphisbaenian whose skin is water retentive so that they do not dry out in the arid regions of Gobi desert, but amphisbaenians are scaly and have a mouth and are completely harmless whereas the death worm is described as smooth without a mouth and deadly. It could be that the locals are in fear of a large legless lizard or a snake or a limbless reptile, and just believe that they are toxic and look like a worm. It could also be the spitting cobra that can spray corrosive venom but they don’t live in deserts and their venom doesn't kill but blinds people; or it could be a species of death adder that has spiky projections at the tip of its tail. Also there are snakes that live in sand with tiny scales that generate a weak electric current while crawling on sand. So the locals who have heard tales of these deadly worms over many years could have just heard exaggerated features about this creature just for the fanciful telling of the tale. However, no one who has been on an expedition in search of this worm has had any success so far in even seeing one. Please do share your thoughts or knowledge about this worm if any. I would like to hear from you and listen to your views or thoughts on this. Interesting idea. I just watched a special on TV about what dragons would be like if they were real. I think some folks referred to dragons as worms. 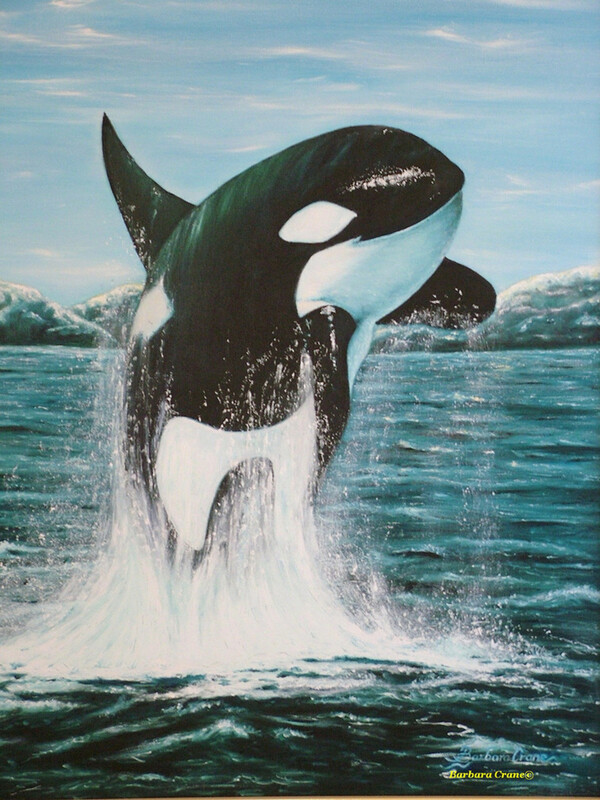 There are many creatures under the sea that have never been seen, so there could be some truth to this, too. I've heard of the Mongolian Death Worm before mostly from watchinga show called Lost Tapes. I believe that these worms could be will. just because you haven't caught photographic proof of something doesn't mean that it doesn't exist. greath hub. voted up and shared. Your explanation is entirely reasonable. Beliefs sometimes can have a life of their own. I wonder how many known creatures there are who have never been photographed.